Your Local Pest Control Experts. When Pest Control Penrith is what you need. Then look no further than Matthew Lynch Pest Control. Our professional, punctual and affordable team performs a wide range of pest control services across Penrith and surrounding areas. Including termite treatments, termite inspections, cockroach eradication, rodent control, bird removal and proofing and much much more. 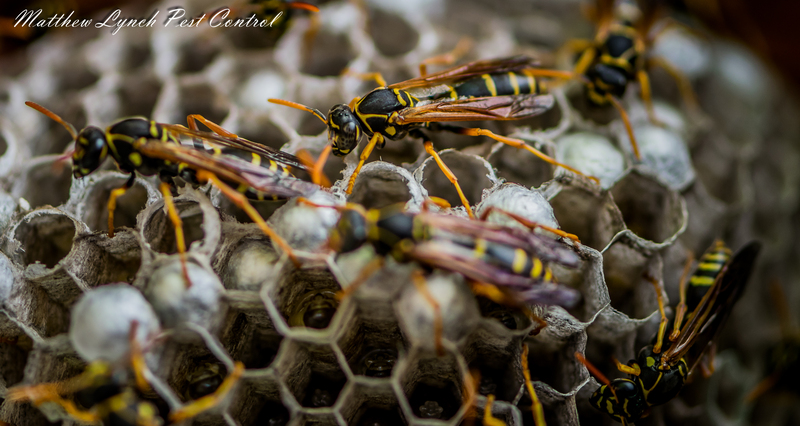 Whether you need a small scale job such as removal and or control of a bee swarm, or a large scale operation such as complete eradication of harmful termites from your property, Matthew Lynch Pest Control is able to be onsite to deliver the very best pest control services money can buy - guaranteed! Utilizing only the most advanced and premium quality products throughout our entire pest removal process. Matthew Lynch Pest Control is able to guarantee success. We're so confident in our technicians that we provide a written warranty on all jobs where applicable. No job is too big or too small - our focus is always on quality. With all of our technicians T.A.F.E qualified, using the best products available, its easy to do it right the first time. Here at Matthew Lynch Pest Control we pride oursevles in providing only the best service. This is more than evedent by the numerous testimonials positive reviews given by many of our happy customers. Nothing satisfies us more than keeping our customers homes pest free. You can see some ouf our past works on our gallery page. This is updated from time to time to give our potential customers some insight as to what to expect when engaging our pest control services. Whether you need a routine pest inspection on your Penrith property or an emergency removal of harmful or dangerous pests - call the team at Matthew Lynch Pest Control today on 0406679538 and speak to one of our friendly staff today.